Are you tired of trying to figure out what to have for dinner? Do you wish you could figure out a system to make meal prep easier for you and your family? 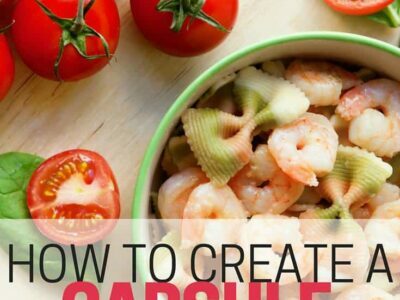 Creating a Capsule Kitchen Meal Plan might be the solution for you. I first read about Capsule Kitchen Meal Plans on the blog Be More With Less by Courtney Carver. Similar to creating a capsule wardrobe, Courtney proposed a challenge to create a list of 33 ingredients to cook with for the season. While I didn’t take Courtney up on the challenge, it did make me want to create a capsule kitchen meal plan that would simplify our grocery shopping and planning. While we’re still tweaking our plan, the Capsule Kitchen Meal Plan has helped us save money, save time and save energy and thought that I would normally put into meal planning. It’s a good idea to do a Capsule Kitchen Meal Plan four times a year to take advantage of less-expensive seasonal produce so that you can maximize your savings. Make a list of meals you want to prepare using seasonal items. 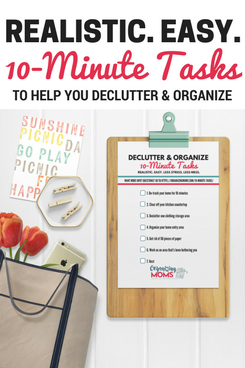 You might want to do this after doing a Kitchen De-Clutter Meal Plan so that you have more space in your refrigerator, pantry and cabinets for new ingredients. Consider eating the same thing almost every day for at least one meal. For example, you might want to eat eggs or oatmeal every morning for breakfast. By eating the same thing for the same meal every day, meal planning is totally on autopilot. It cuts down on the items that you have to buy and eliminates some decision fatigue. Plot out a meal plan for one week and list all the ingredients you would need for that meal plan. Don’t forget to include leftovers in your meal planning. Leave empty space for eating out, working late, et cetera. Try to batch cook in your plan if possible. You might want to make a big batch of chicken all at once or make smoothies at the same time. Using the ingredients from your first week, plot out a second week of meal ideas. For example, you may make baked chicken on week one, but on week two you may decide to grill chicken or make some type of a crock pot recipe using chicken. Try out your plan for two weeks and tweak it as needed. After the second cycle through the meal plan, make a master grocery list for yourself. You won’t need to think about what you need to buy anymore because you’ll already have it all planned out. Keep tweaking your plan as needed. If you happen to have different ingredients one week, it’s okay! If given a huge basket of apples, for example, use them. Be flexible with your plan, but also use it as a way to cut down on decision fatigue, save money and make meal planning so much easier. By creating a Capsule Kitchen Meal Plan, you can reduce waste, eat healthier, create new eating habits and save money. 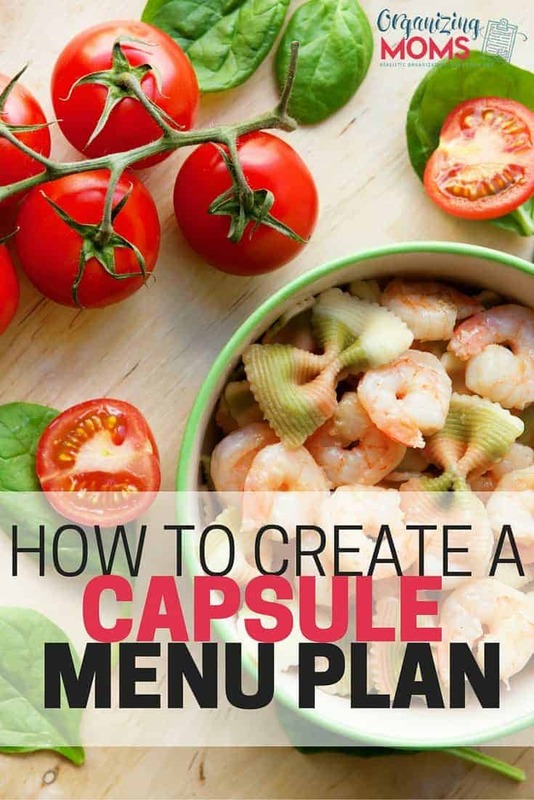 Have you created a Capsule Kitchen Meal Plan? Let us know about it in the comments.